Born and raised in Washington, DC…DJ Flounder has had an impressive 20 year career as a DJ. He has played every kind of event; from weddings and bar/bat mitzvahs to corporate events and concerts. Flounder was on-air at the legendary DC101 & the syndicated Elliot in the Morning show from 1999-2011. 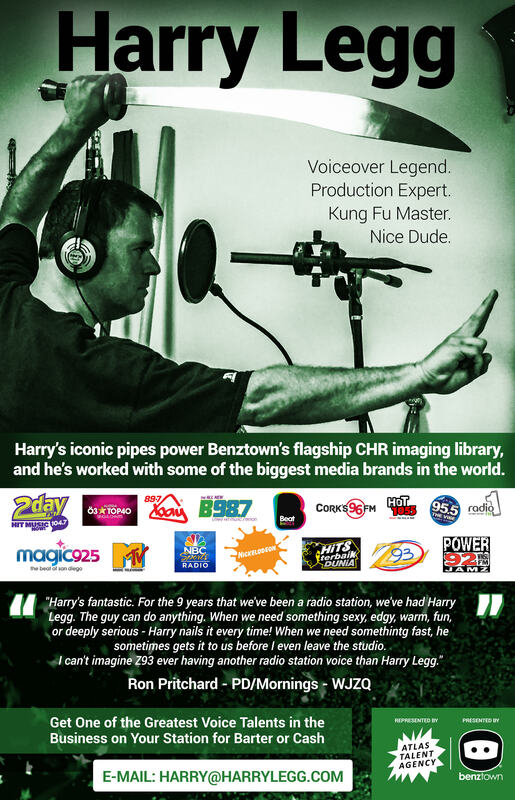 He also served as the stations Creative Services Director…producing station branded imaging. Flounder has shared the stage with famous national acts such as Third Eye Blind, Kid Cudi, Talib Kwali, Silversun Pickups, Plain White T’s and Paramore to name just a few. He also has played such events as Shamrockfest, Big Night DC, The Downtown Countdown, The MTV Ulalume Festival, The International Auto Show and provided music for The DC101 Chili Cookoff. DJ Flounder has also performed for corporate clients such as MTV, The 9:30 Club, The Chrysler Group, Childrens Hospital and The Washington Redskins.